The Mane 6~ Gala Dresses~ Human Version. Who looks the best in their gown? (I didn't make this) Found it on DeviantArt. 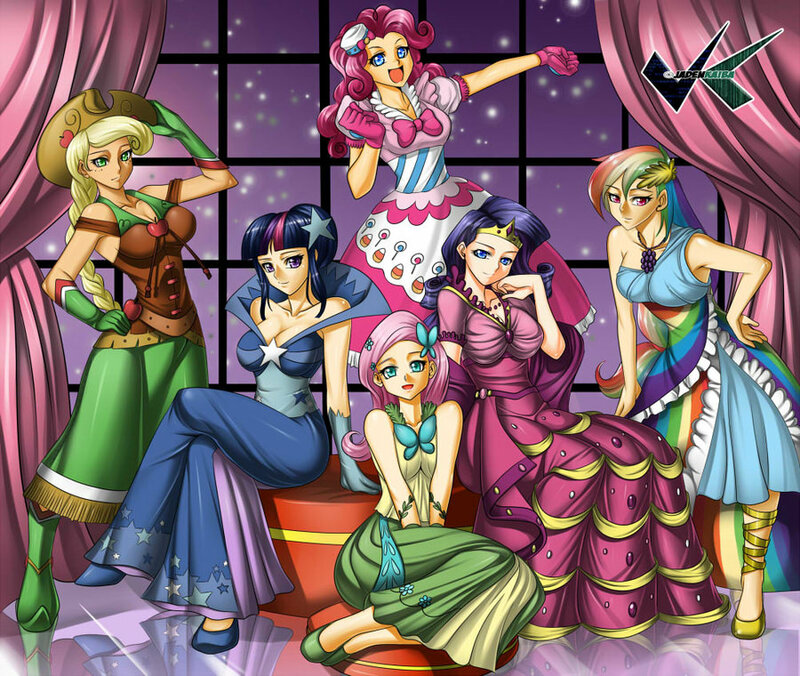 HD Wallpaper and background images in the my little pony friendship is magic club tagged: photo mlp fim twilight sparkle pinkie pie rarity rainbow dash applejack fluttershy.